Fast and easy lint removal. Clothing! Upholstery! Drapes! 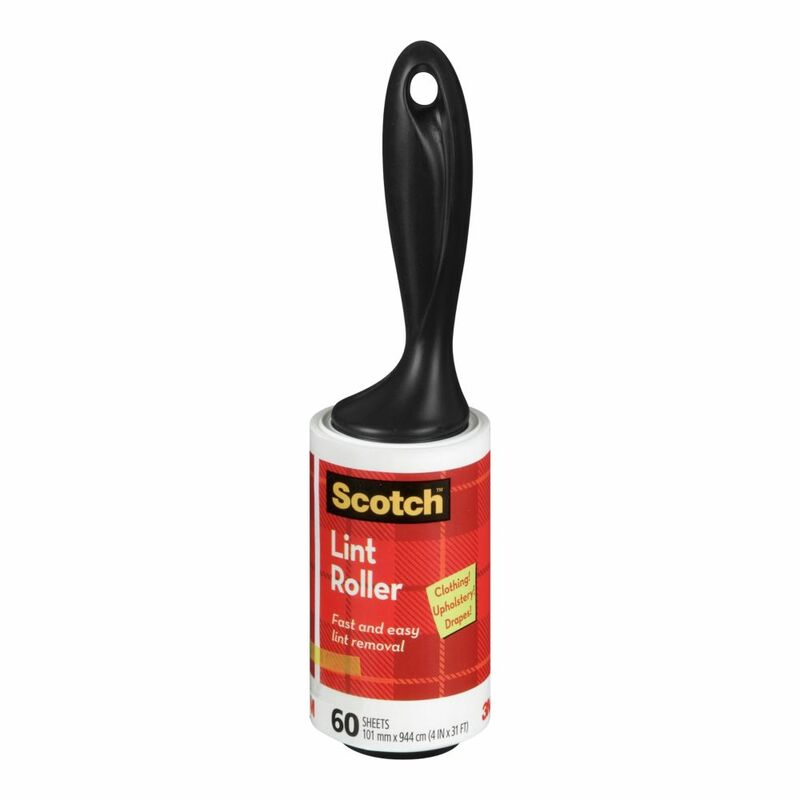 To extend the use of this roller, use Scotch Lint Roller Refills. Our fresh, blooming favorite makes all your fabrics silky soft. Ultra Downy April Fresh liquid fabric softener provides an entire week of motion - activated freshness with just one wash. Plus, its formulated with SilkTouch for softness so silkyits like a fabric upgrade in a bottle. Fleecy Dryer Sheets, Aroma Therapy Calm 80 ct.
Fleecy Aroma Therapy* Calm envelops your laundry with the scent of vanilla and honey lotus to calm your senses while it softens. Fleecy Aroma Therapy* Calm dryer sheets combine softness and static control with a warming and calming scent. In today's busy world we could all use a relaxing getaway. Fleecy Aroma Therapy* Relax envelops your laundry with a soothing fragrance while it reduces static cling and softens. Made with natural essential oils of lavender and ylang ylang, Fleecy Aroma Therapy* Relax allows you to put more well-being into your family's laundry. There's nothing like the smell of fresh clean clothes. Now you can have that fresh scent every day with Fleecy* Fresh Air*. Fleecy* Fresh Air* has that fresh outdoor fragrance your family loves with all the softness and static control you trust.